Rob H Hunt is an author of children’s books including Flicker and Kyle Evans and The Key to The Universe. When he isn’t writing, Rob travels across the US talking to kids and adults about their media habits. He lives with his wife, three children and one goldfish in Connecticut. 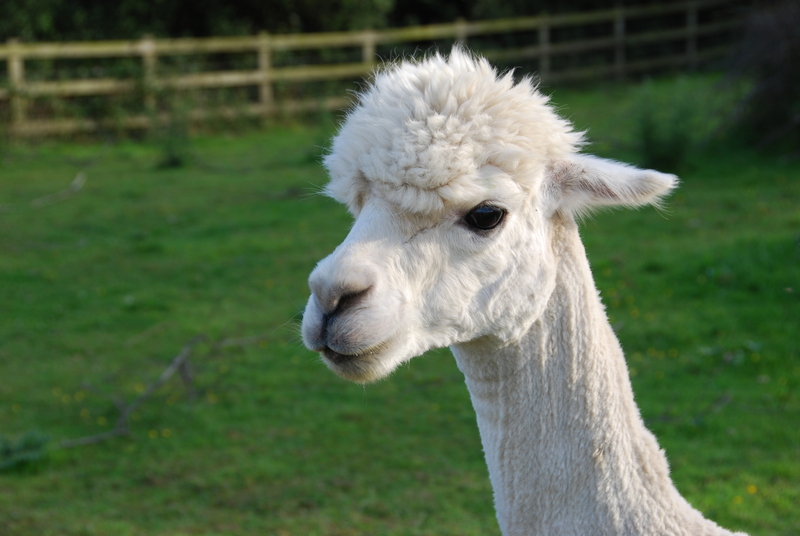 This is not a picture of Rob: it is a picture of a Llama. Rob likes Llamas and, truth be told, he does bear a passing resemblance to this one.